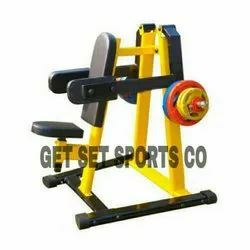 Leading Manufacturer of weight lifting belts, gym equipments, gym machine and lateral raise machine from Jalandhar. 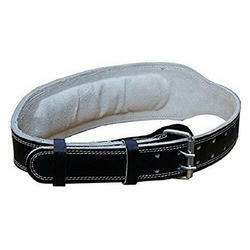 WEIGHT LIFTING LEATHER PADDED BELTS IN ALL SIZES AVAILABLE. 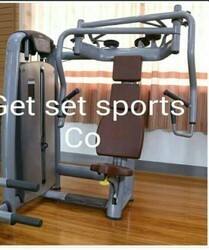 3 LAYER LEATHER PASTED FOR LONG LIFE STRENGTH. 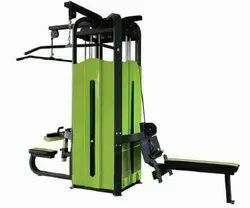 Multigym deluxe model machine with stack covers fully powder coated structure with ms iron wt stack.